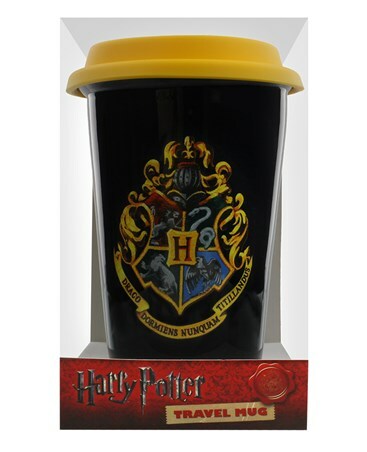 What ever beverage you choose, from warming Butterbeer to standard muggle coffee, this travel mug is the only way to carry your daily pick me up. 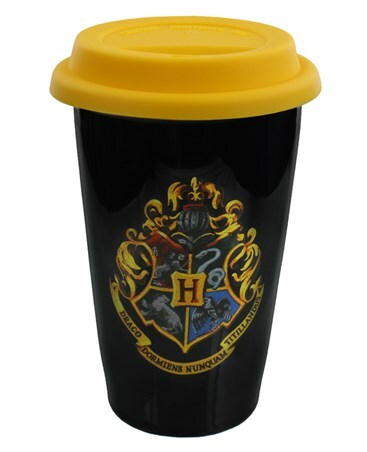 Featuring the iconic and regal Hogwarts crest, you can be proud of your house when you're walking around Hogsmeade or any where in the world. 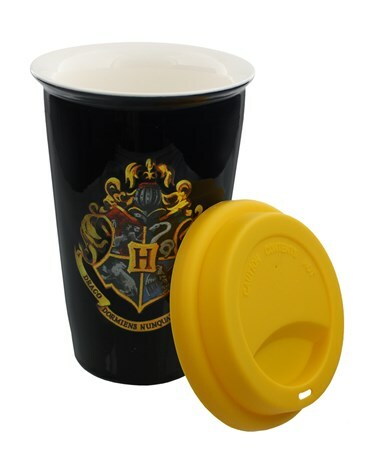 Ideal for keeping you toasty while you watch the action and magic unfold during a Quidditch match! 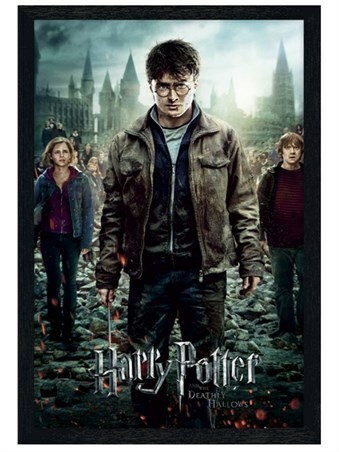 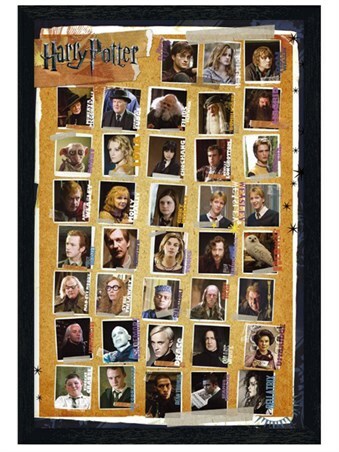 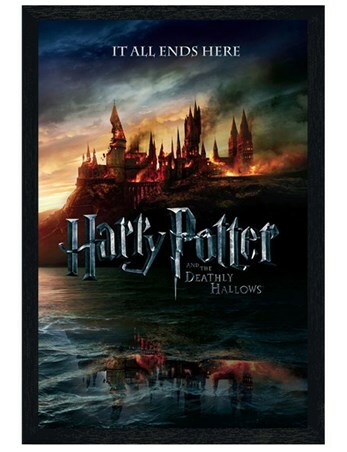 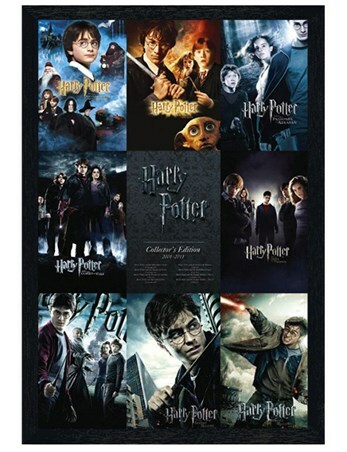 High quality, framed Hogwarts, Harry Potter travel mug with a bespoke frame by our custom framing service.